Under Ghosn's leadership Renault has grown the number of markets where it sells more than 100,000 units a year to 11 from eight in 2010. Renault is starting to look and act a lot like its multifaceted, multinational boss, Carlos Ghosn. Gone are the days when Renault was a one-dimensional company that relied too much on France and rose or fell based on demand for its popular Scenic minivan. “There was a time when deducting French results and Scenic margins left almost no profit at Renault,” Ghosn said during the automaker’s financial results conference on Feb. 10. Ghosn, an energetic Brazilian-born Frenchman of Lebanese ancestry, said that in 2016 Renault made money “on all models and in all regions.” That’s a radical departure from the past -- and the change is paying huge dividends as Renault set new records for unit sales, revenues, operating margin and net cash last year. While Europe remains the French automaker’s largest region – representing 57 percent of last year’s 3.18 million global volume -- Renault has grown the number of markets where it sells more than 100,000 units a year to 11 from eight in 2010. India, Iran and Russia were below 100,000 sales in 2010 but each is now part of the 100,000+ club that already included Brazil, France, Germany, Italy, the UK, Spain, South Korea and Turkey. Renault won’t have much time to bask in last year’s success. 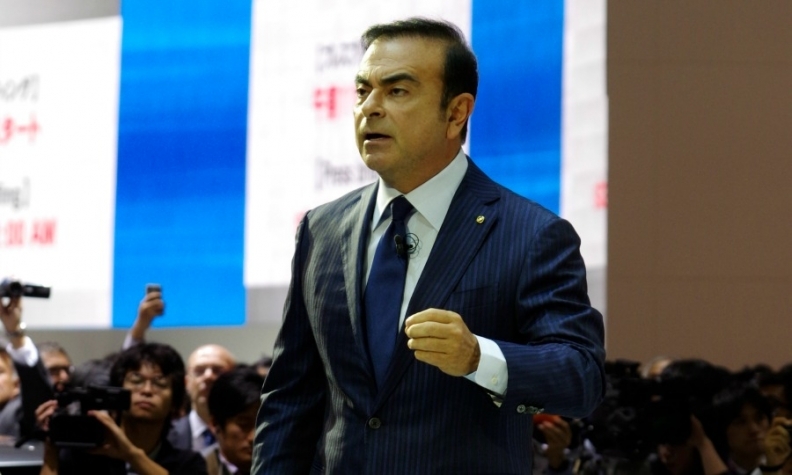 Ghosn has announced new, tougher targets that will force Renault to become even more reliant on its operations outside of France. By 2022 the CEO wants to increase revenue 37 percent to 70 billion euros and lift operating margin to 7 percent, from 6.4 percent last year. We also will be hearing more from Ghosn later this on his targets for Nissan, where he is CEO, and Mitsubishi, where he is chairman. Ghosn said the new strategic plan for the alliance will be unveiled in October and cover 2017 to 2022. He said the new plan will include specific targets for the alliance’s three core brands.